The Cine-Real film club is to screen Alfred Hitchcock’s 1934 thriller The Man Who Knew Too Much in its original 16mm format. The screening will be held on 25 February at Ciné-Real's usual location at the Russet in Hackney. After the commercial failure of his musical Waltzes from Vienna earlier in 1934, Hitchcock signed a contract with Gaumont British. He would spend the next five years in his home country, gaining international fame with the likes of The 39 Steps, The Lady Vanishes and Jamaica Inn. The Man Who Knew Too Much was the first product of the Gaumont deal. Written by Hitchcock’s frequent collaborator Charles Bennett, it was inspired by the director’s honeymoon to the Swiss ski town St. Moritz with his wife Alma. Hitchcock found the idea of violence and murder in an upscale Alpine resort irresistible. As with many of Hitchcock's films, the plot is simple. Married couple Bob (Leslie Banks) and Jill (Edna Best) stumble into a web of intrigue after befriending a fellow traveler. 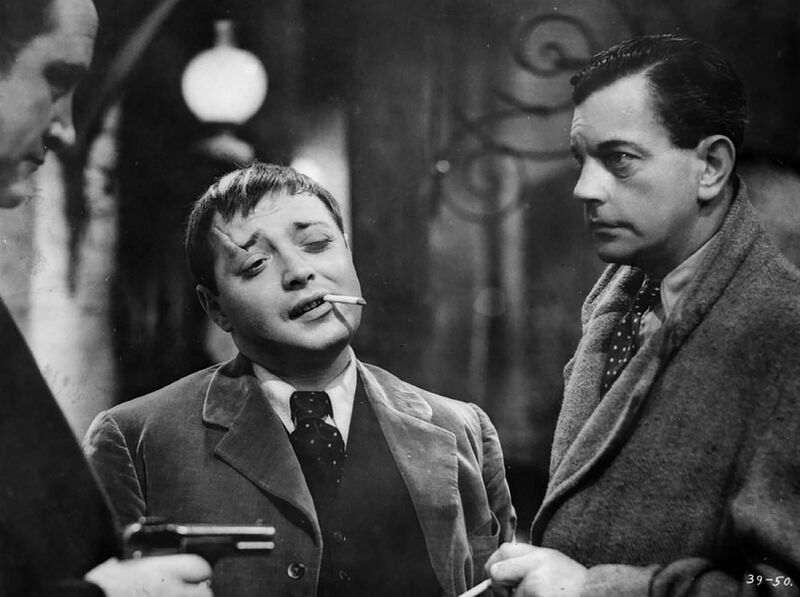 When a gang of assassins led by Abbott (Peter Lorre) captures their daughter Betty, they decide to take matters into their own hands. The Man Who Knew Too Much marked the English language debut of Lorre, who had previously played villainous protagonist in Fritz Lang’s 1931 masterpiece M. As the leader of the assassins in Hitchcock's film he possesses great menace. The film is also notable for the active role taken by Best’s heroine, especially in the climatic gun-battle. The film was a huge success on release – so much so that Hitchcock later remade it himself. The 1955 version, staring James Stewart and Doris Day, is glitzier but lacks the original’s grit.